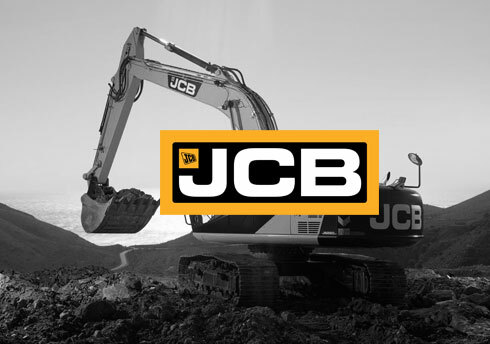 As the world’s third largest manufacturer of construction machinery, JCB enjoys a global presence with manufacturing facilities on four continents. Its dealers’ reps have adopted Pulsar as the surest way to have a meaningful business discussion or negotiation when they are visiting prospects onsite, thanks to the offline access to Salesforce Objects including Products and Price books. They can also capture opportunities and potential products that the customer is interested right after the discussion with the automated sequence provided by Pulsar. We like Pulsar better than Salesforce1 because it runs faster, and it is easier to use.